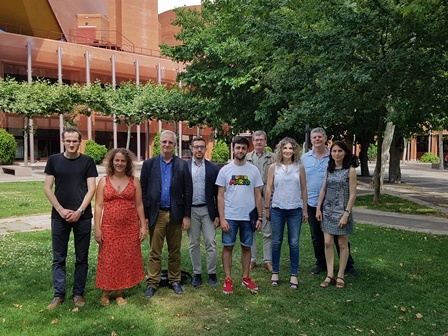 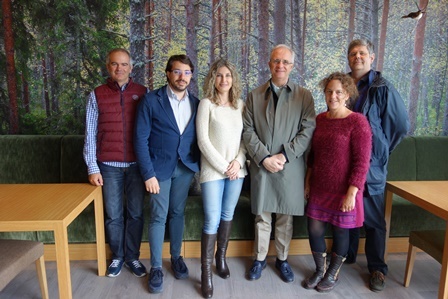 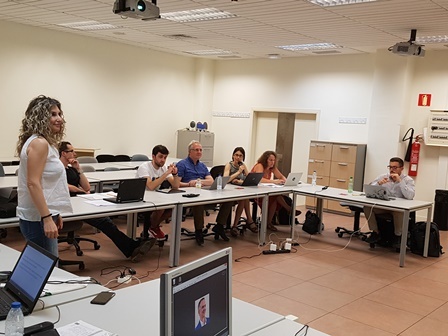 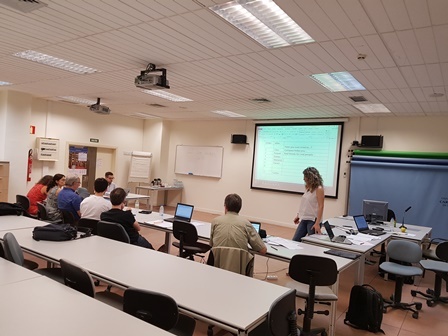 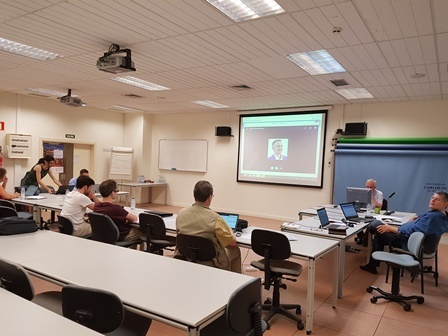 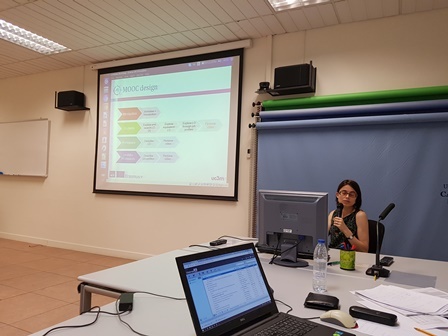 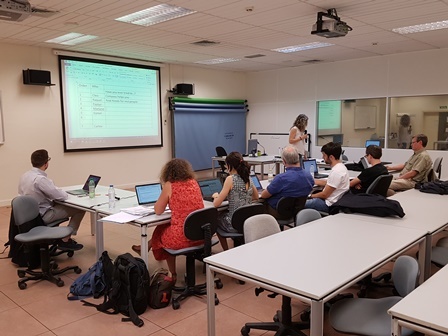 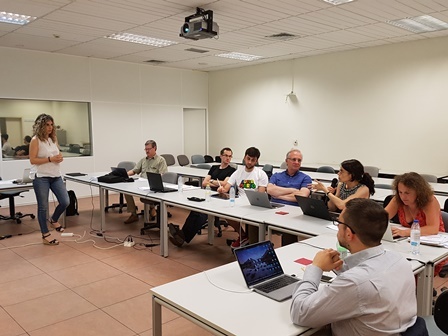 The 4th Project Meeting of the COMPASS project took place at Universidad Carlos III de Madrid, Spain from 28th to 29th of June 2018. 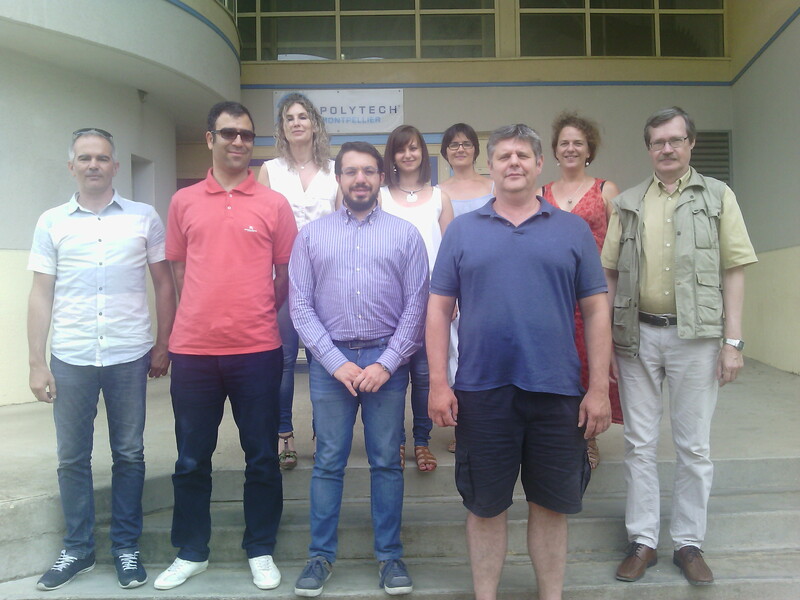 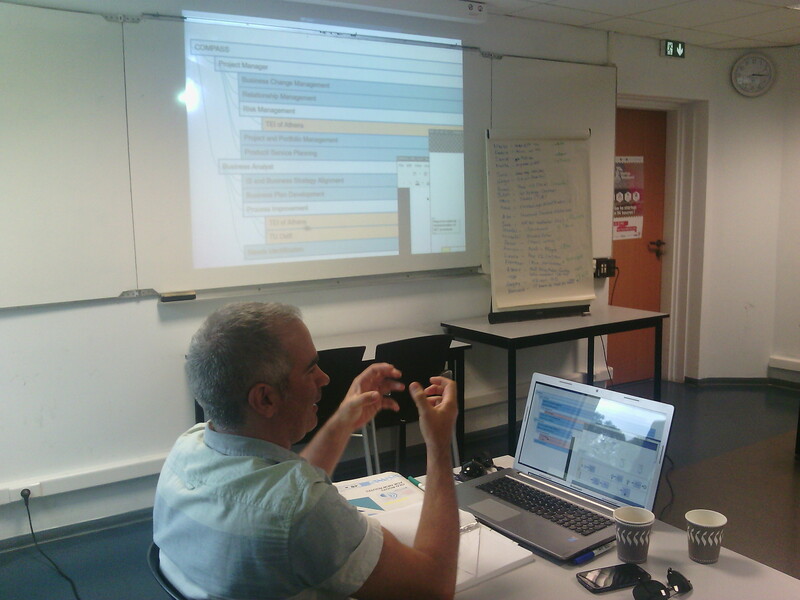 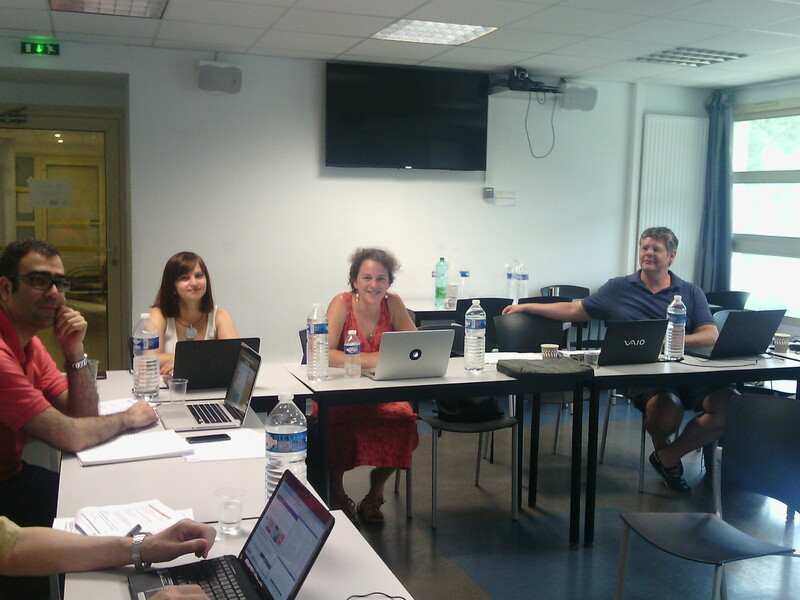 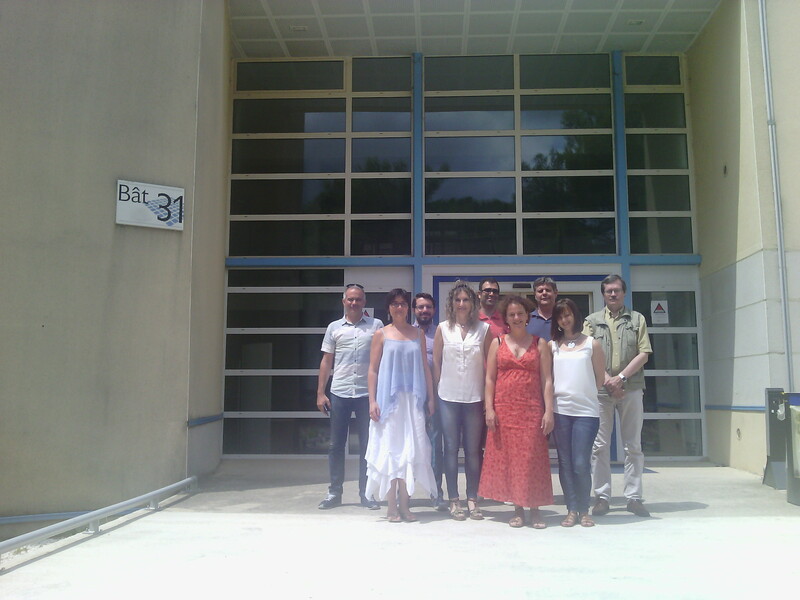 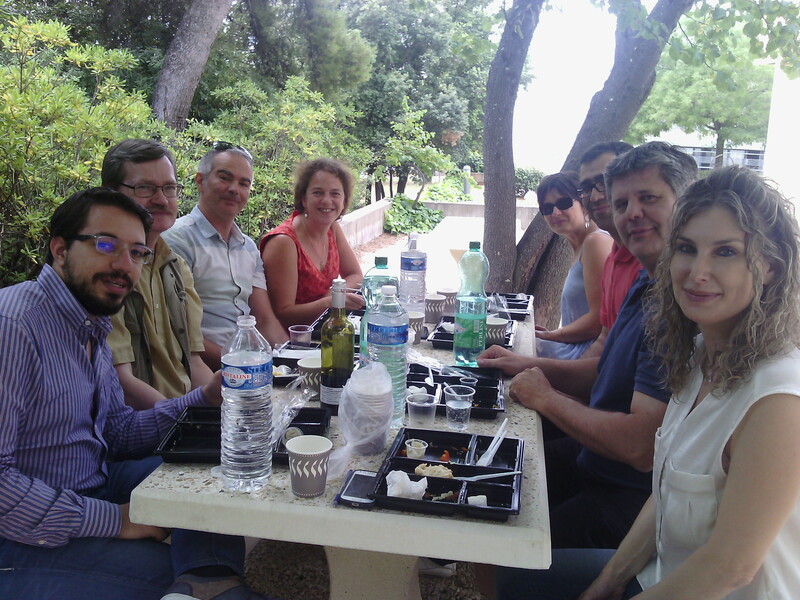 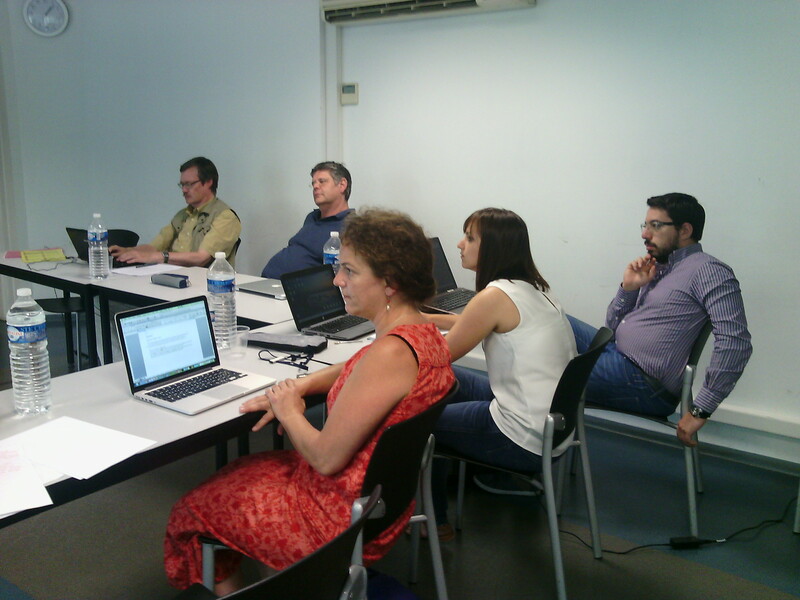 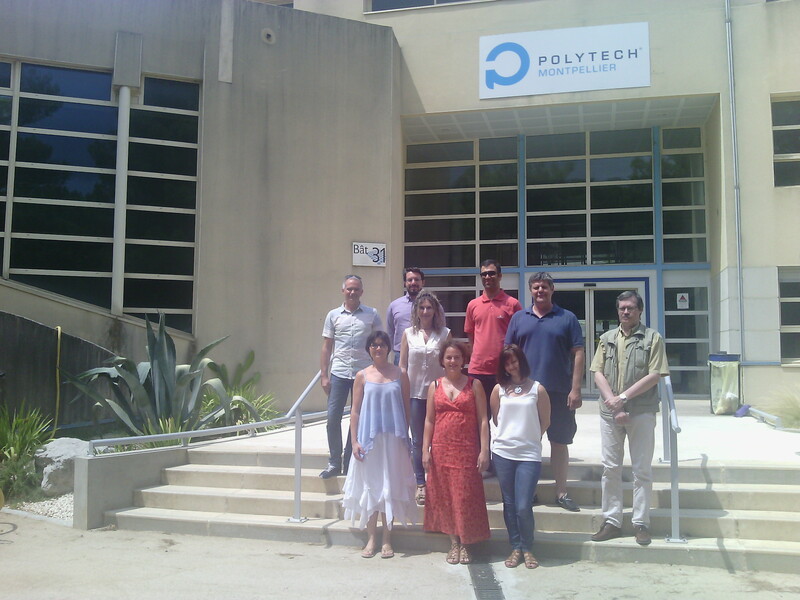 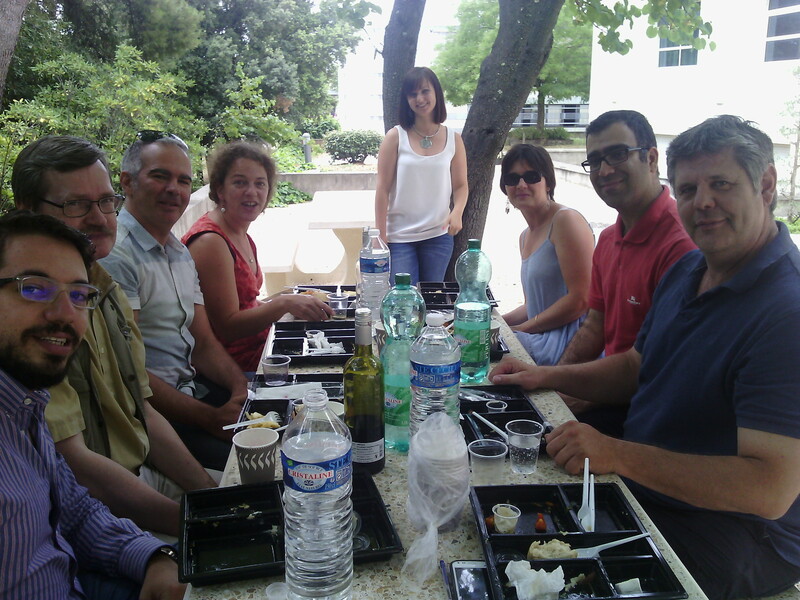 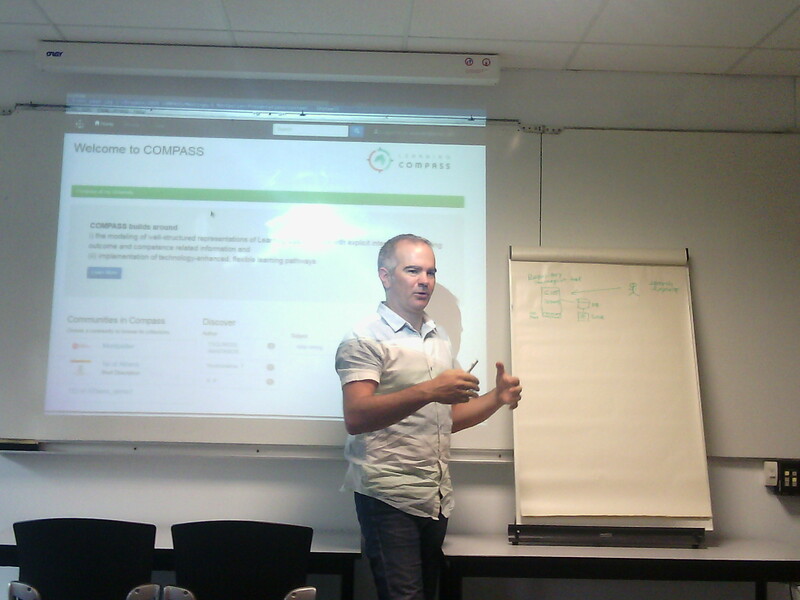 The 2nd Project Meeting of the COMPASS project took place at University of Montpellier, France from 11th to 13th of July 2016. 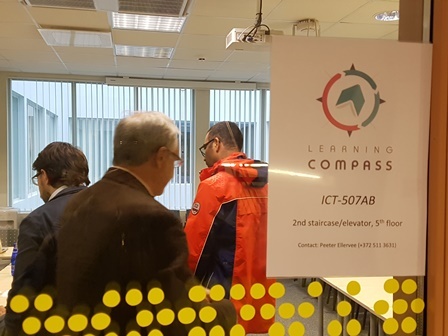 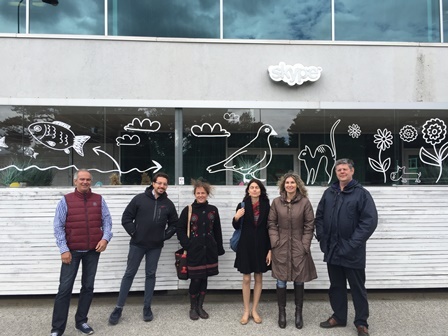 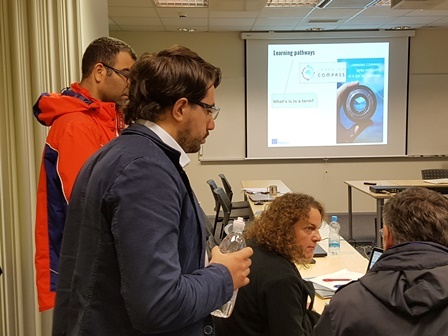 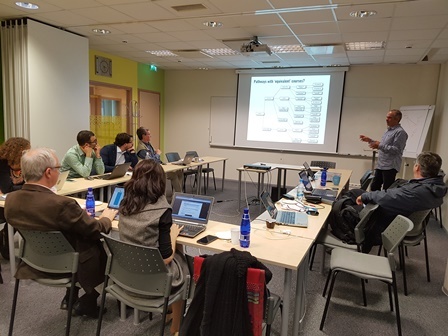 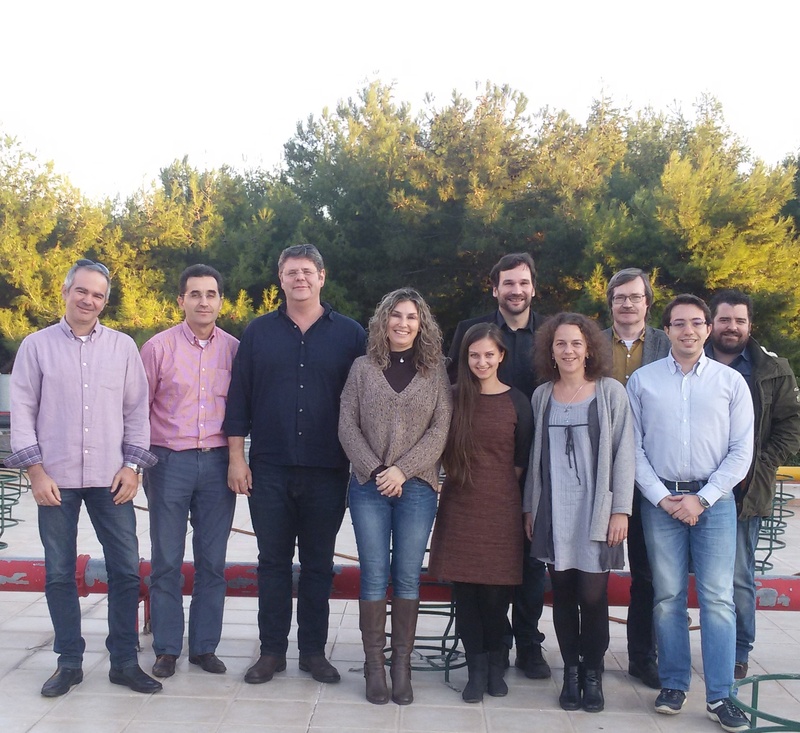 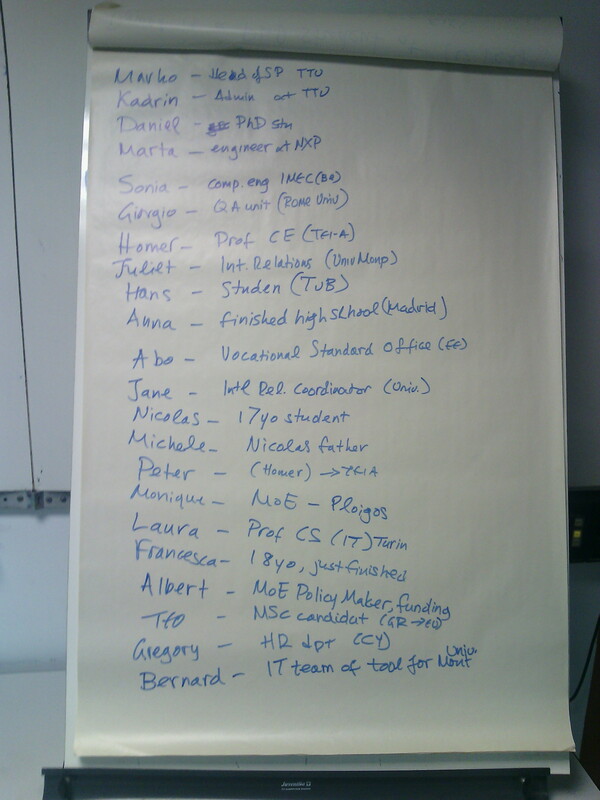 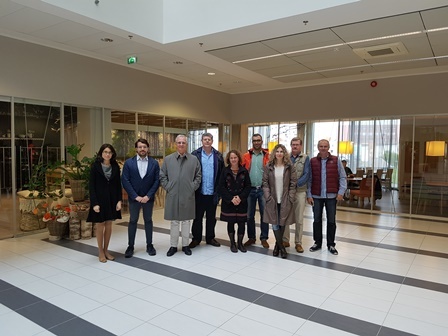 The Kick-Off Meeting of the COMPASS project took place from 7th to 09th December of 2015 at the Technological Educational Institute of Athens, Greece.